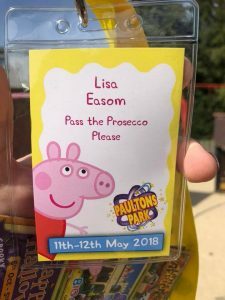 We were lucky enough to be invited to a special preview event on Friday 11th May 2018 at Paultons Park to have a sneak peek and try out two new rides at Peppa Pig World. 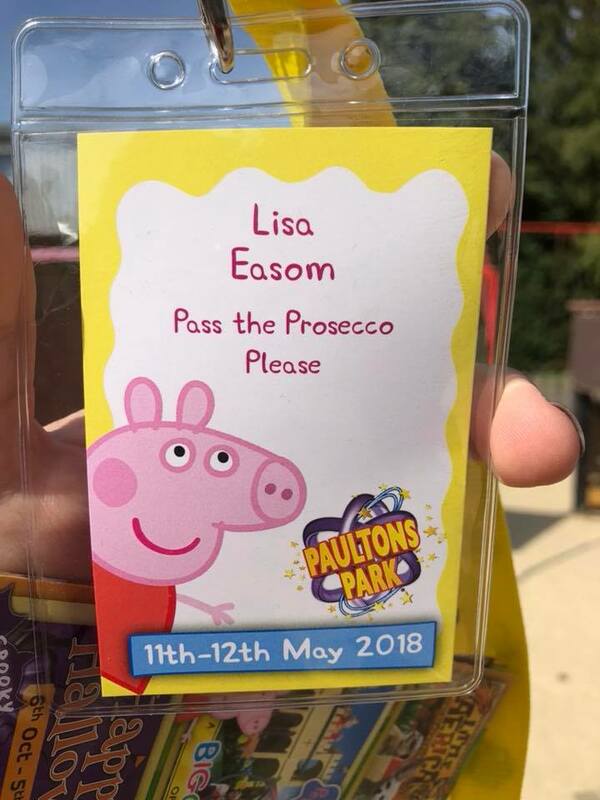 Who doesn’t love Peppa Pig? As much as I moan when the boy jumps in muddy puddles and makes a mess she does save my exhausted soul on those days the boy wakes up stupidly early. 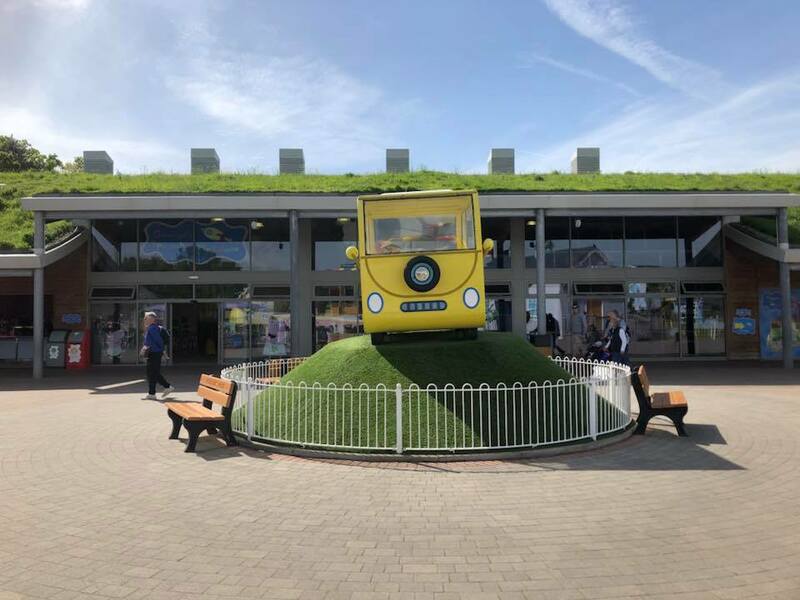 Paultons Park is right on the edge of The New Forest, not far from Southampton and a two-hour drive from our home in Kent. 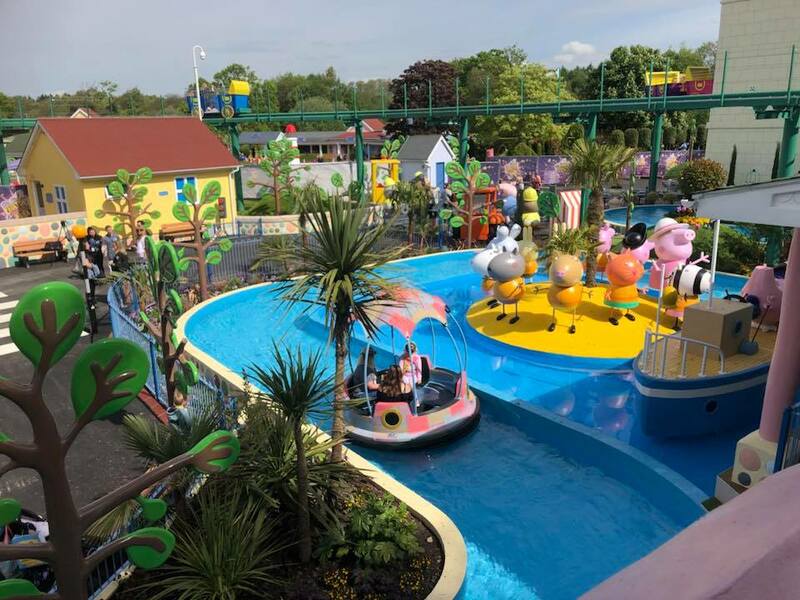 Peppa Pig World has been a main attraction within the park since 2011 and 2018 sees the completion and opening of a brand new 4-acre extension and two new rides – The Queen’s Flying Coach Ride and Grampy Rabbit’s Sailing Club. We arrived at the park for when it opened at 10am and I’m not totally sure who was more excited – me or the boy. After collecting our press passes we bumped into the lovely Mummy in a Tutu and we headed off to try the rides. The two new rides looked fab – the kiddy-type rides at theme parks usually have a reputation for being boring however there was nothing remotely boring about anything here; the themeing, music, atmosphere and basically everything was fun and designed with little ones in mind. Grampy Rabbit’s Sailing Club is a water ride; where a boat of up to four people bob along a lazy river to discover Pirate Island. On our second go wth Fran and family we were the only people on the ride, the kids adamant they all wanted to go in a boat together leaving Fran on her lonesome(soz Fran). Peppa waved at us. Life goal achieved right there. The Queen’s Flying Coach Ride was our favourite – you get a fabulous view of the park and the Queen’s commentary is hilarious! 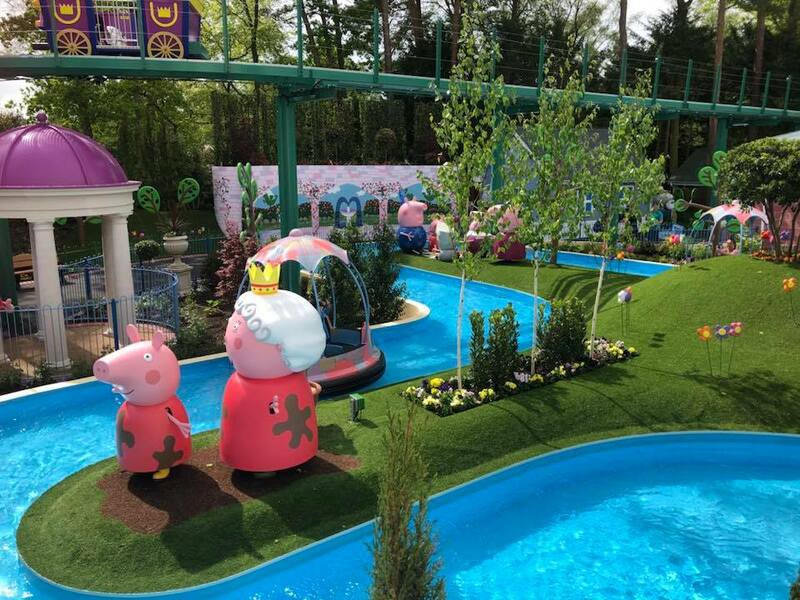 Each carriage sits 6 people and takes you on a scenic tour of Peppa Pig World. We even got to meet Derek from 5’s Milkshake! who accosted us with a microphone while we were wandering. I’m not great with heights – I can’t even make it two rungs up a ladder but this didn’t feel high or scary at all. 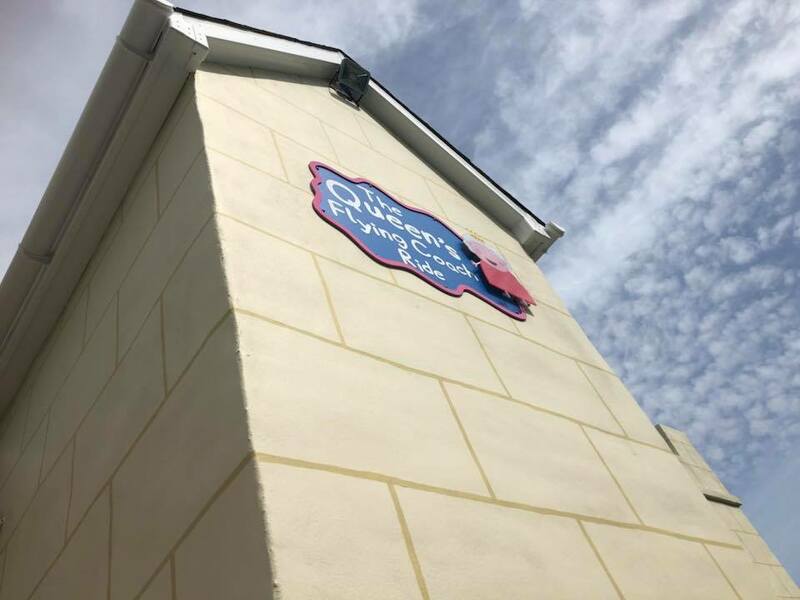 There is also a new eatery, The Queen’s Kitchen, nestled among the new rides. 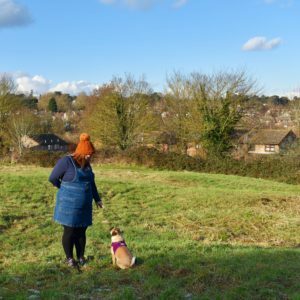 The sun was shining and we grabbed some lunch from Daddy Pig’s Big Tummy Cafe – I was pleasantly surprised at how reasonably priced it was; £10 for a kids lunch, my lunch and drinks(not wine, I didn’t even have the urge to ask, sign of a fun day right?). 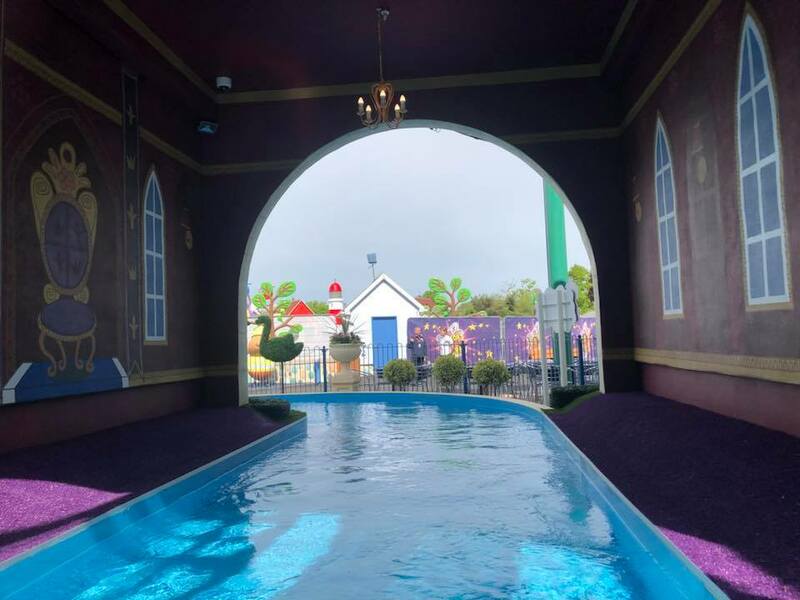 As well as the rides there are lots of characters to look out for – we loved Mr Bull and his digger fixing the water leak and Peppa jumping in muddy puddles with the Queen – its crazy how it’s all so true to the cartoon. Walking through Peppa’s house felt surreal! 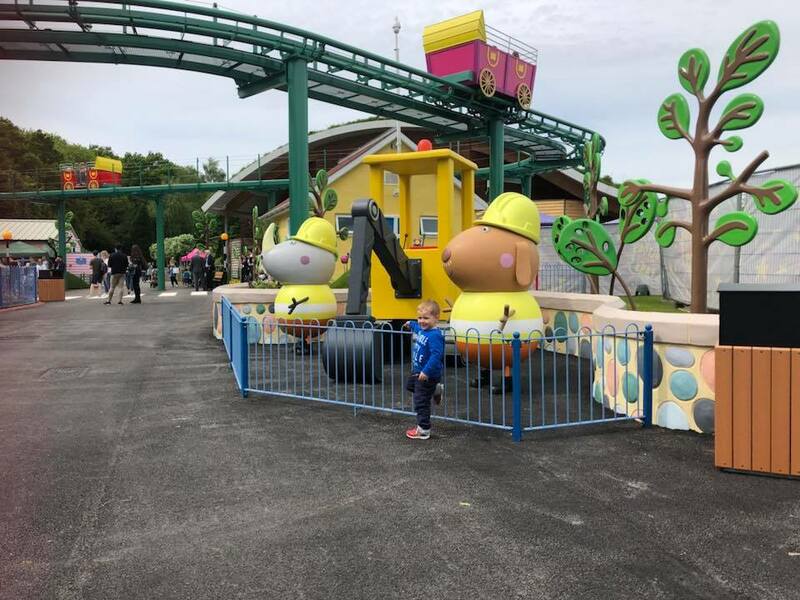 We checked out the Trekking Tractors before going on the other rides in Peppa Pig World. Did I mention I’m not good with heights? We went on Peppa’s Big Balloon Ride and no one(me) was sick, it was actually really fun. 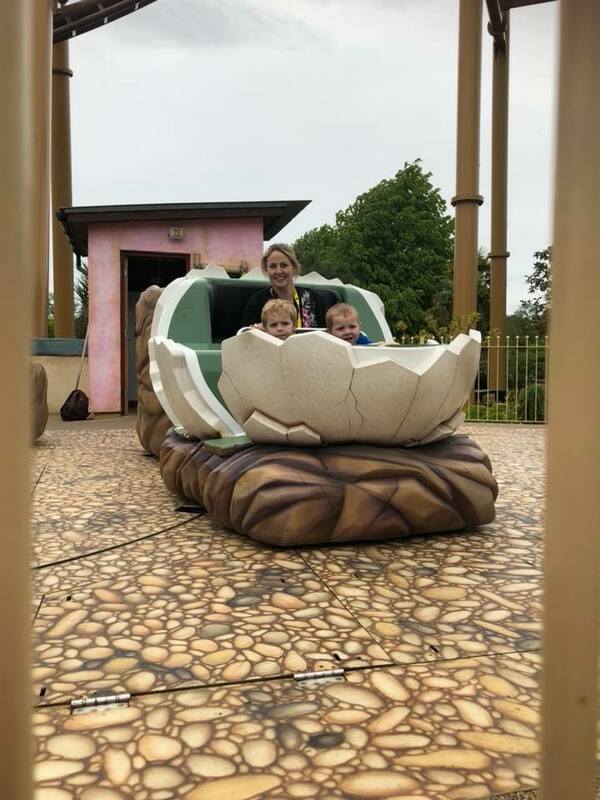 Another favourite was George’s Dinosaur Adventure – everything is thought up and designed so adults and children can ride and enjoy the attractions together, especially if your little ones are too young to ride alone. It was a busy day but we didn’t queue for longer than ten minutes for any ride; and facility wise there are plenty of toilets and facilities such as baby change, feeding rooms and even microwaves to heat food. I love that every toilet has two seats – one for little bums and one for big adult bums. 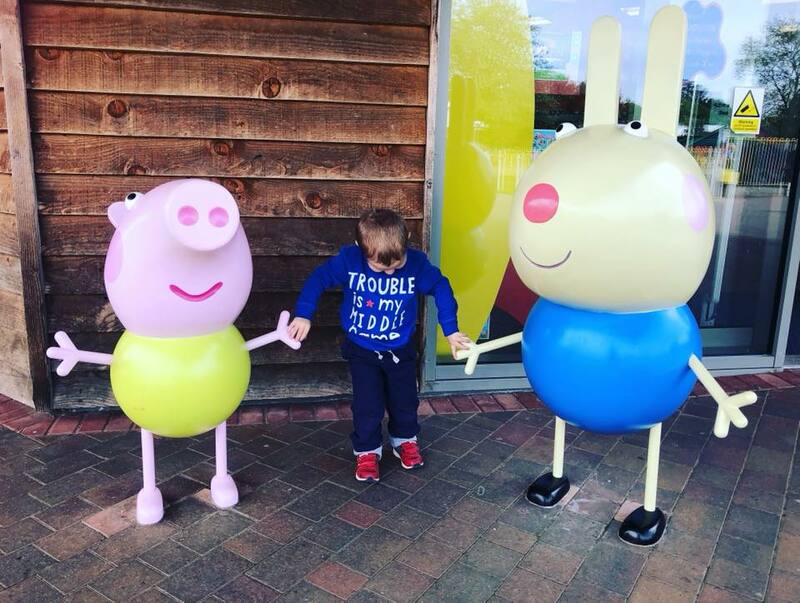 Peppa Pig World is aimed at ages 1-6 years and the attractions are designed so adults can accompany young children; and it really is fun for everyone. 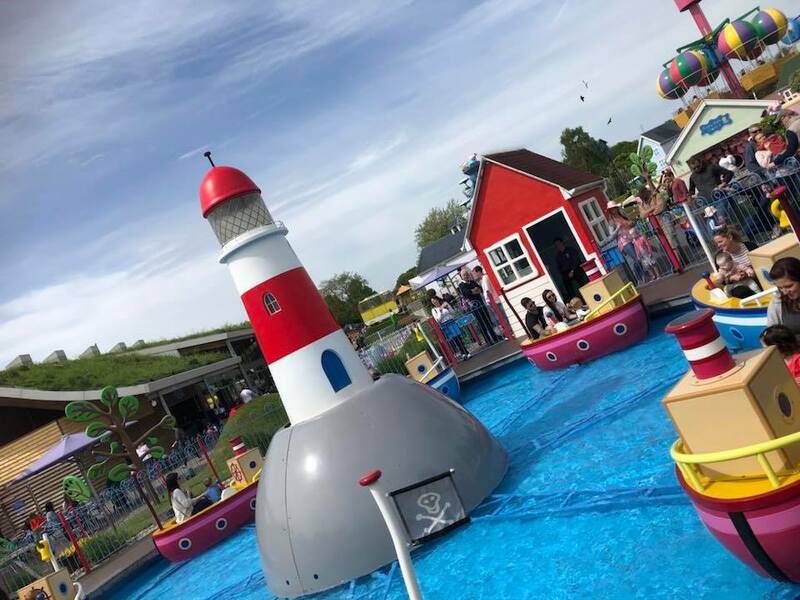 The staff throughout Paultons Park are friendly and helpful, and it was a positive experience from start to finish. 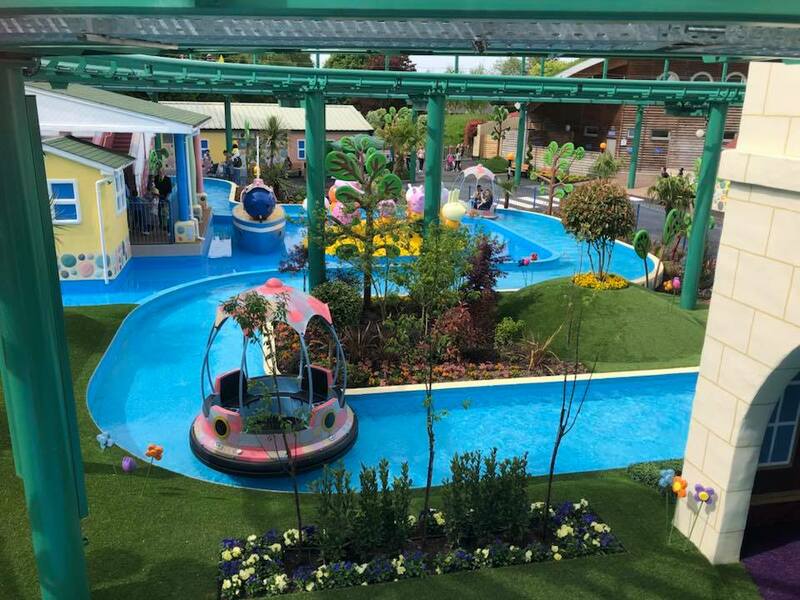 As well as Peppa Pig World there are other areas such as Critter Creek, Little Africa and Lost Kingdom with something for everyone. There are even big proper scary adult rides… Flight of the Pterosaur looked fun, if that’s your thing. There are a variety of ticket options such as short breaks and season passes but day tickets cost £34.25 for anyone over 1 metre tall ans under 60(as at May 2018) with a £5 discount if you book online in advance. There are deals and discounts for family tickets and the short break option even offers an extra day’s park admission. Little ones under 1m are free. For more information check out the website here. It can work out pricey – we haven’t visited before due to the cost but it is an awesome day out and we will definitely be returning later in the year. 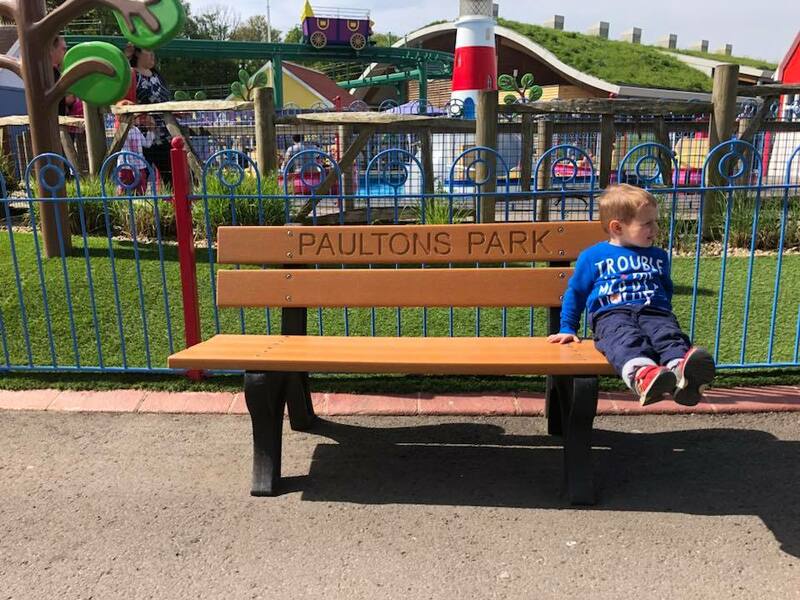 Thank you for having us Paultons Park – the new rides open on 16th May 2018, go and check them out!